I recently wrote a guest blog post for the Pro Sound Effects blog to share my approach to creating and organizing my sound effects editorial work. Check it out on the PSE blog! 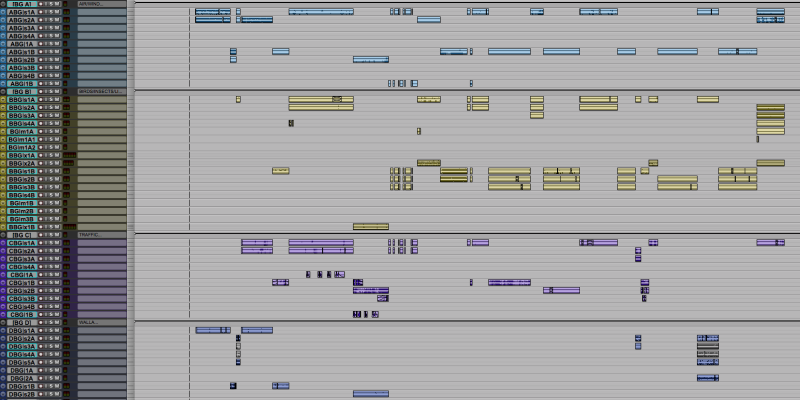 Templates are a very important part of the sound editing process. When I begin a project, it’s essential that I’m not wasting energy reorganizing and rerouting tracks. Copyright © 2018 DF Sound, Inc.